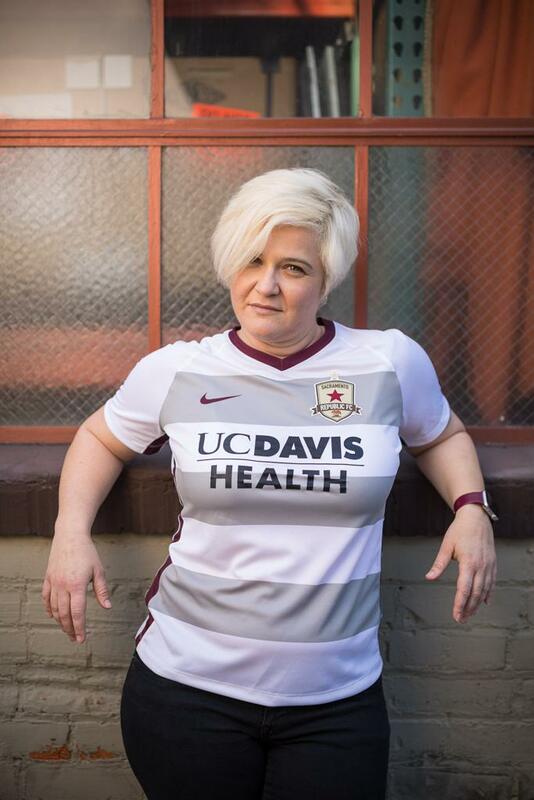 Jaime Coffee is the only woman to serve as the official PA announcer for a men’s professional soccer club as the PA for Republic FC. She is the first woman to announce an NBA game, Men’s Pac-12 Championship and the Men’s NCAA Basketball Tournament. By day, Coffee is the spokesperson for the California Highway Patrol but her other calling was launched in 2001 as the PA announcer for the former WNBA Sacramento Monarchs. She has also served as PA for the U.S. Soccer Women’s National Team, U.S.A Men’s Rugby and Lacrosse All Stars. 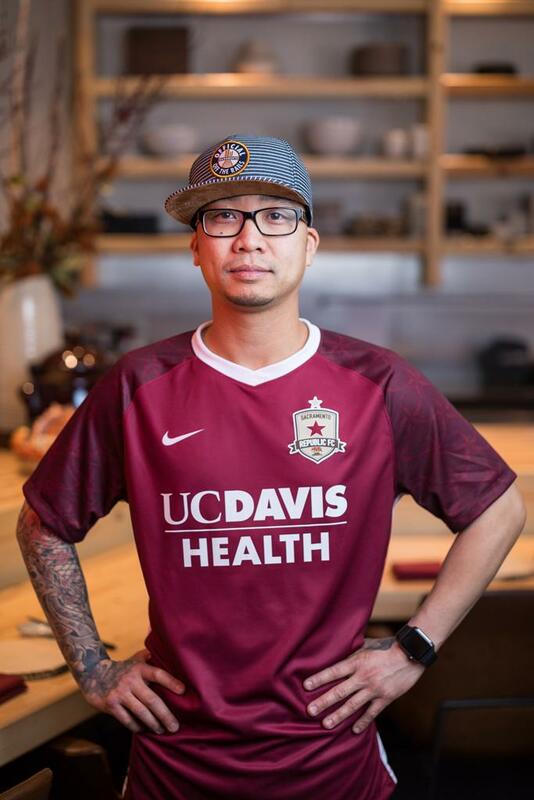 Chef Buu “Billy” Ngo is the Founder, Chef and Partner of Kru Contemporary Japanese Cuisine, Fish Face Poke Bar and Healthy Hounds Kitchen in Sacramento, CA. Throughout his career, Billy has become known for his use of the best ingredients and flavor, and his commitment to increasing sustainability in his menu. Born in Hong Kong to Chinese-Vietnamese parents, Ngo has been an advocate for Sacramento’s Farm-to-Fork community and appeared at industry events such as Pebble Beach Food and television shows Cutthroat Kitchen, Man Fire Food and Glutton for Punishment. 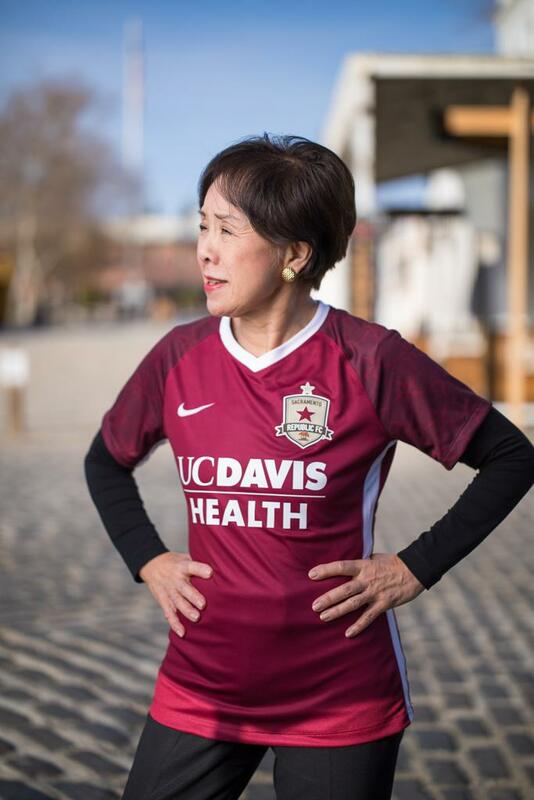 Congresswoman Doris Matsui has represented the city of Sacramento and its surrounding areas since 2005. She is committed to strengthening Sacramento and creating a vibrant region where families can live, work, and play. After growing up on a farm in California’s Central Valley, she attended the University of California at Berkeley before launching her career in public service. During the 114th Congress, Congresswoman Matsui was elected by her peers to serve as a co-chair of the bipartisan Congressional Caucus for Women’s Issues. As co-chair, she worked closely with the 88 women Members of the House to advance issues that matter most to women in the United States. 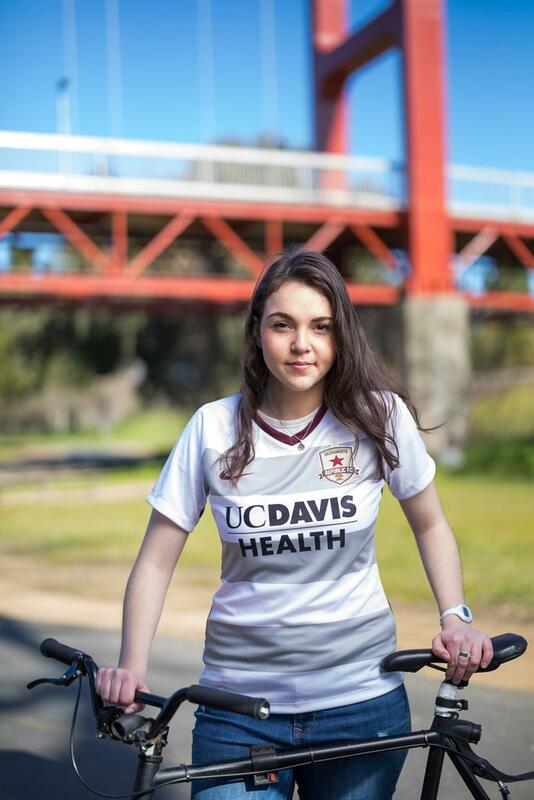 Mia Kagianas is the Associated Students, Inc. President for Sacramento State University. She previously served as the ASI director of business administration and began her passion in advocacy as a college freshman. Kagianas played an integral role by Sacramento State’s student body government to approve a $10,000 grant for the school’s Dreamer Resource Center to assist already enrolled DACA students with application renewals. She is a junior and majoring in business administration. Daneil Rolleri is a Sacramento native who grew up in Hollywood Park and attended C.K. McClatchy High School. He went on to secure his degree and teaching credentials at Sacramento State University before joining the facility at Oak Ridge Elementary School in 2010. For the last four years, Rolleri has applied his passion for social justice and as Oak Ridge Elementary School’s principal. 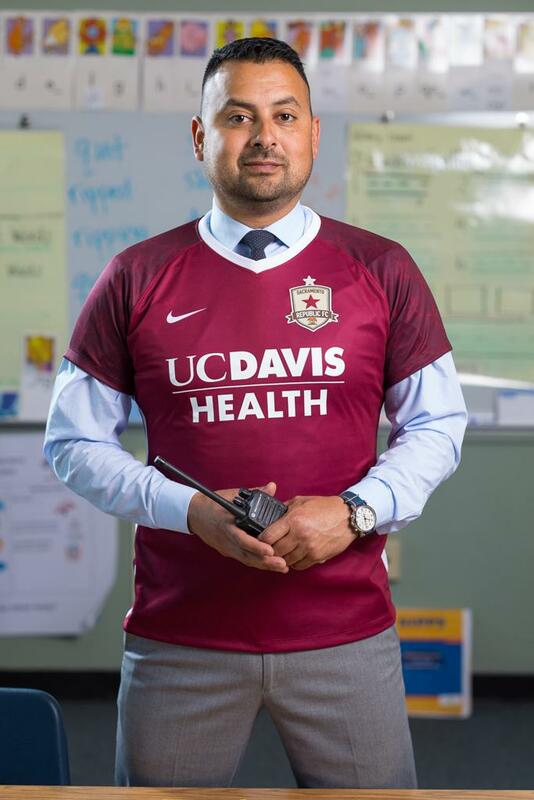 Under his leadership, the school has instituted a variety of social emotional learning practices as well as partnering with Soil Born Farms and Street Soccer USA to create health, nutrition and recreational activities. 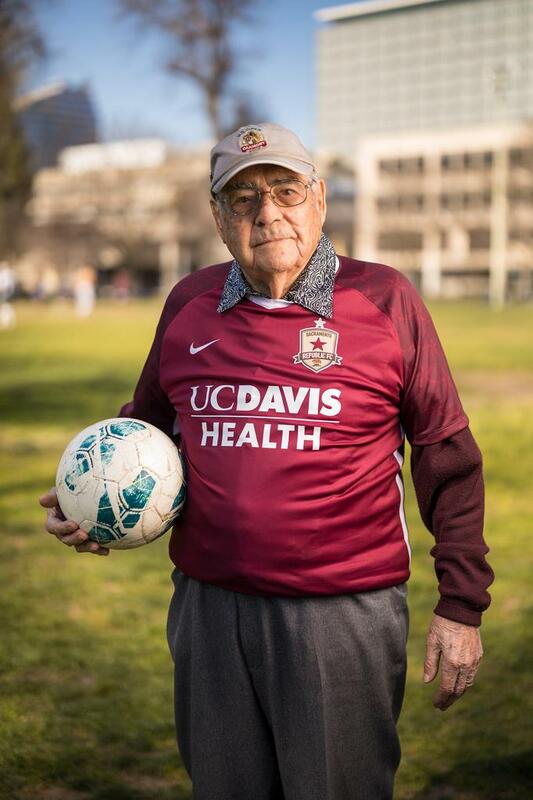 UC Davis Health Assistant Professor Daniel Colby, M.D. Dr. Daniel Colby moved to Sacramento to pursue his residency in emergency medicine and medical toxicology at UC Davis Medical School. He is currently an assistant professor in the Emergency Medicine Department. 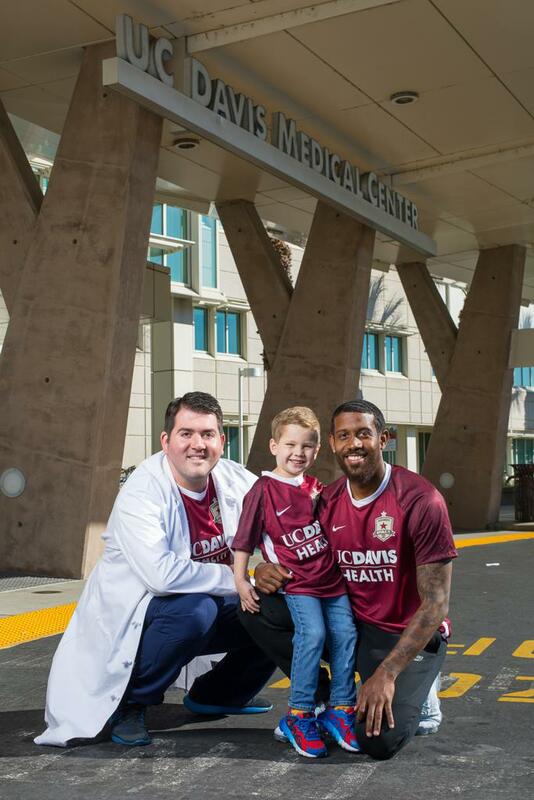 It was in the UC Medical Center ER where Dr. Colby first met Noah de las Reyes who is featured in the photo with Colby and Republic FC player Jeremy Hall. Colby’s passion for the beautiful game is evident in his role as an active football supporter including a member of Tower Bridge Battalion. Affectionately called “Noah Bear” by his family, Noah de Las Reyes was diagnosed with Guillain-Barre, a rare disorder in which one’s immune system attacks the nerves. Medical personnel at UC Davis Health diagnosed the disorder in its early stages and were able to create a treatment plan that led to Noah’s quick recovery. Noah’s favorite position is the goalkeeper because they “always save the ball” and also because it is the position he loves to play most. An fun fact to also note is when Noah plays soccer, he always imagines himself as a dragon.